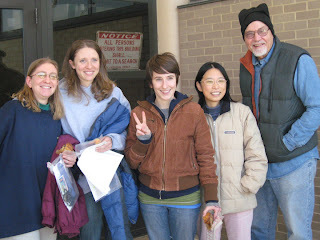 Tomorrow Kellen turns 25, and my CPT friends go to court in Chicago for their arrests at Congressman Emanuel's office. Then Jonas turns 28 on Wednesday. I'm here in Guatemala trying to feel useful, and starting a blog. Things feel out of my control again.